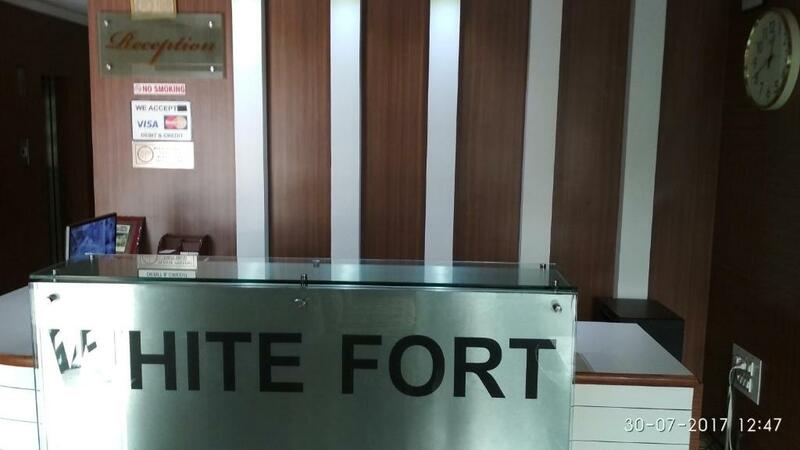 Providing accommodations with free WiFi, air conditioning and TV, whitefortlodge is located 1.6 miles from Bull Temple and 1.8 miles from Kanteerava Indoor Stadium. There's a fully equipped private bathroom with shower and free toiletries. 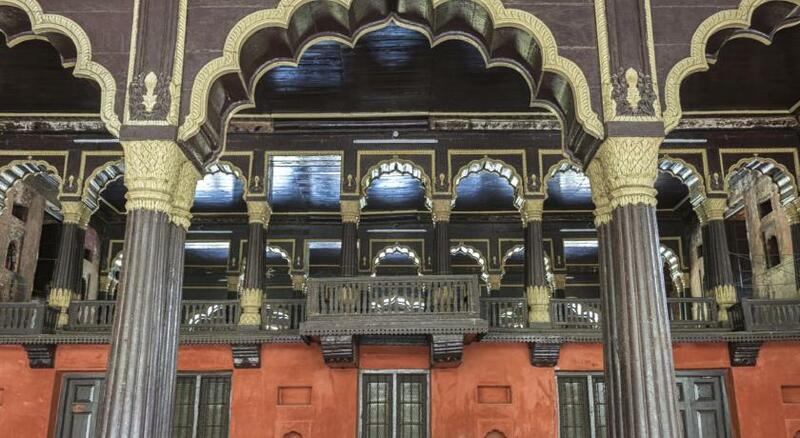 Visvesvaraya Industrial and Technological Museum is 2.1 miles from the lodge, while Cubbon Park is 2.4 miles from the property. The nearest airport is Kempegowda International Airport, 23 miles from White Fort Lodge. When would you like to stay at whitefortlodge? House Rules whitefortlodge takes special requests – add in the next step! whitefortlodge accepts these cards and reserves the right to temporarily hold an amount prior to arrival. We need at least 5 reviews before we can calculate a review score. If you book and review your stay, you can help whitefortlodge meet this goal.